A revolutionary combination of proven orthodontic techniques, modern materials, and innovative thought – Ceramic Braces utilize special white wires to gently straighten and align teeth. The whole system is extremely discreet. Ceramic braces are equally suitable for adults as well as children. A general dentist provides lots of different dental treatments, such as check-ups, fillings, hygienist appointments and teeth whitening. A specialist orthodontist, on the other hand is dedicated to only providing orthodontic treatments. Because you will see the same specialist orthodontist every time, Dr Stefan Abela, you know you will have a reliable treatment every single time. Dr Abela is a fully qualified dentist who has also undertaken an additional Masters degree in orthodontics. 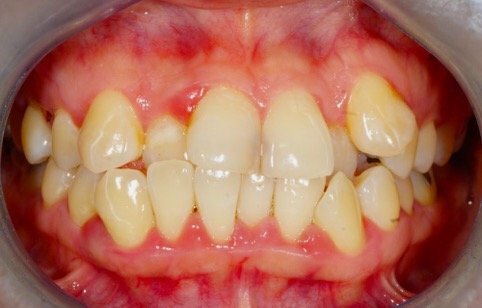 He is a Consultant in Orthodontics at one of the most prestigious London teaching hospitals; Guy’s and St Thomas NHS Foundation Trust. Stefan has also carried out research in multiple areas in orthodontics and is an active contributor to international research. He is currently heavily involved in the supervision and teaching of dental surgeons training to become specialists in addition to general dental and orthodontic nurses. Simply take a look at the cases we have undertaken at our practice and reviews some of the glowing testimonials our patients have left, you will know that you will leave reassured of receiving only the highest quality treatment. As a specialist orthodontist Stefan has the widest knowledge and range of treatments available to you, this means you can select the best treatment for your budget, outcomes and lifestyle. Dr. Stefan has fixed my teeth to perfection! Very professional, humble and understanding. 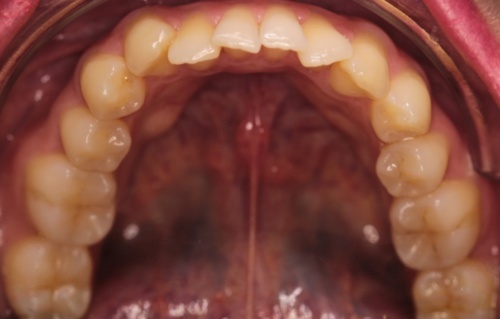 My teeth were shifted all to the right and weren’t straight, but now they are all in line and even. 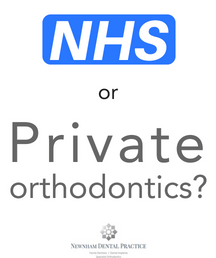 Private vs NHS Orthodontics – what’s the difference? The government imposes restrictions on the amount of NHS work that each practice can undertake according to their contract, when NHS funding is gone, it’s gone! The initial consultation is your first step towards improving your smile. You’ll be able to see a portfolio of patients that have had similar treatments to give you a feel for achievable results. 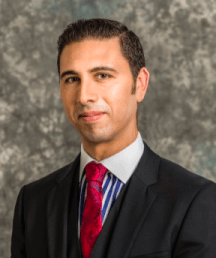 Dr Abela will take a full history and listen to how you would like to change your smile. He will take the time to discuss any specific concerns that you have and listen carefully to what you are hoping to achieve. This will allow him to plan your goals of treatment together. A full written treatment plan will be provided along with likely timescales, fees and finance options. You will have the opportunity to ask any questions you may have at this stage. Well done Dr Stefan for the excellent job.Had my front tooth fixed in only four months using invisalign braces. When you are ready to start treatment, a series of records are taken including photos, x-rays and impressions of your teeth. The treatment will then be planned and a timeframe estimated. Once you have consented to treatment, the ceramaic aesthetic white brackets are bonded to your teeth using a special adhesive. Then hi-tech flexible white coated archwires are attached to the brackets. 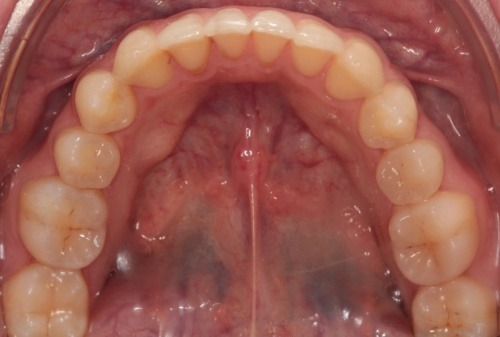 These wires will generate gentle forces that will start to gradually move your teeth into position. The adjustment appointments are usually 30 minutes long every 4-6 weeks until your teeth are fully aligned. At these appointments, space is created to allow movement and the archwires are replaced to generate appropriate tooth movements. 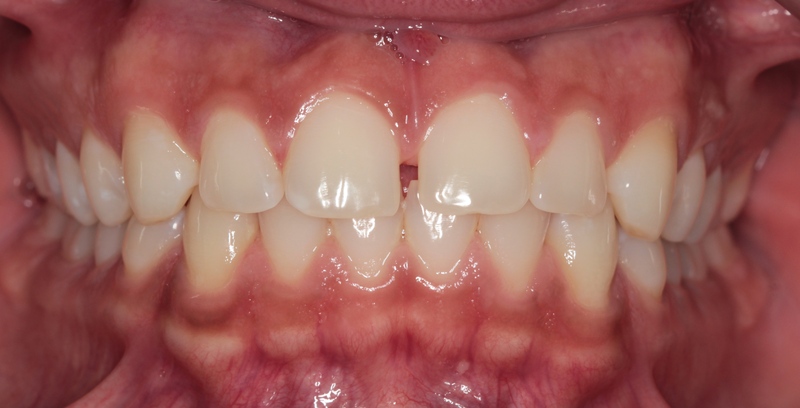 Once you are happy with the results, impressions are taken to create a custom retainer. Any additional treatments such as whitening can then be carried out to complete the final aesthetic result.